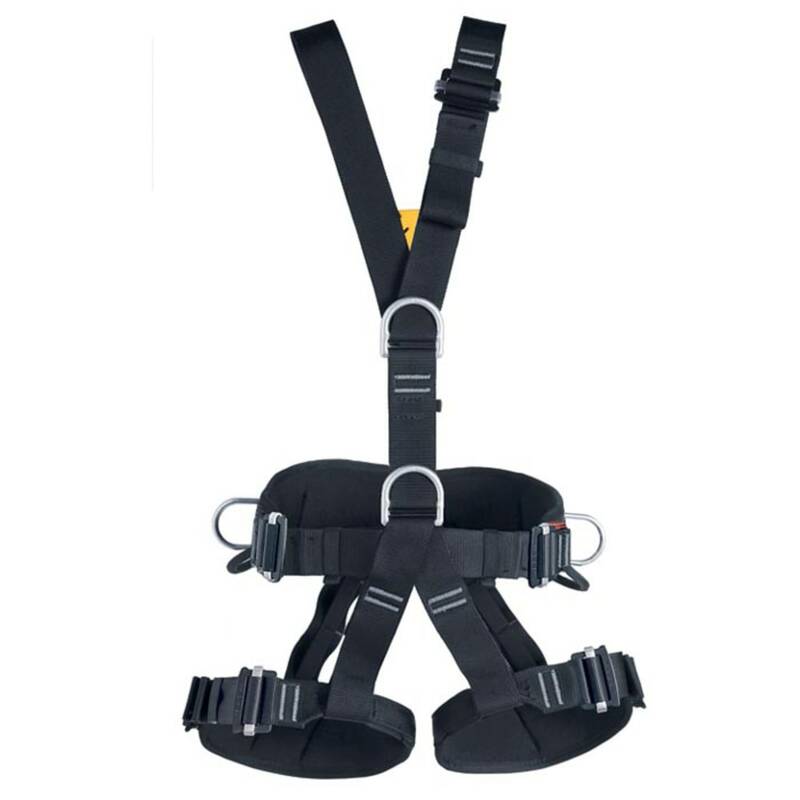 This fully adjustable full-body harness comes with several features ideal for work positioning and fall arrest. Its design consisting of a padded hip belt and leg loops further includes an Easy Lock for quick adjustments or a Speed Lock for fast on/off functionality. Weight: 1,620 grams / 57 oz.